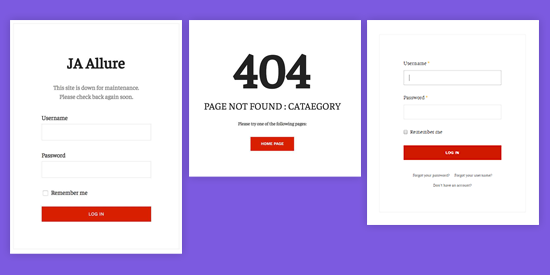 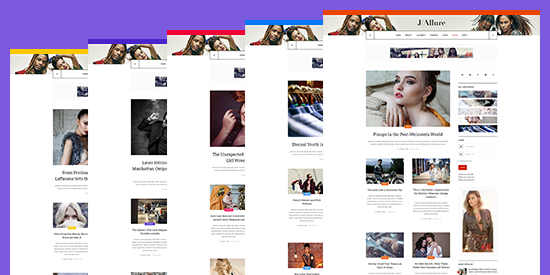 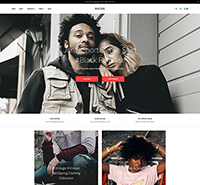 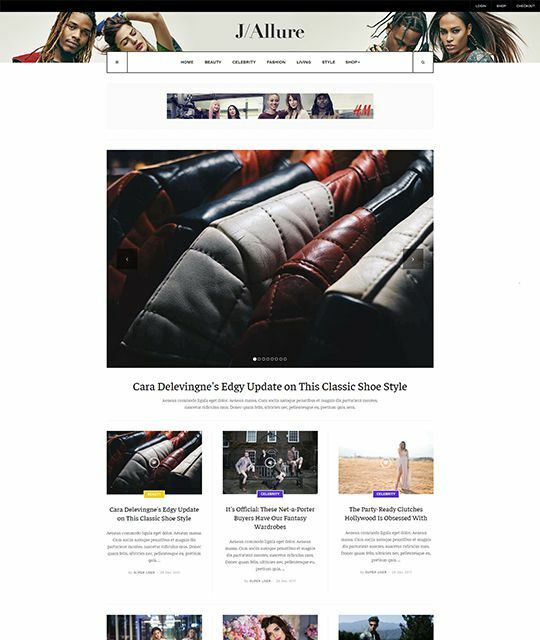 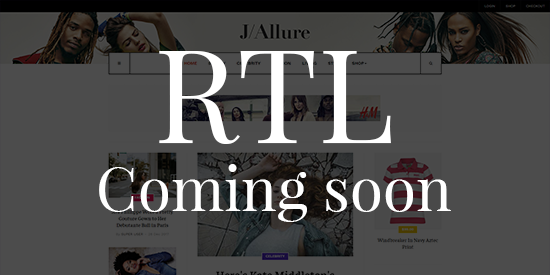 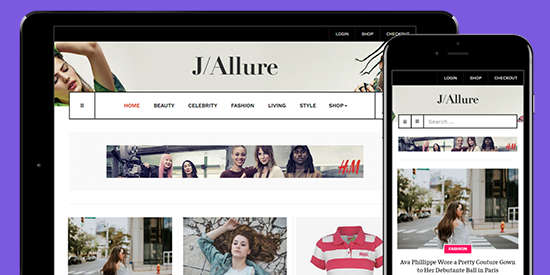 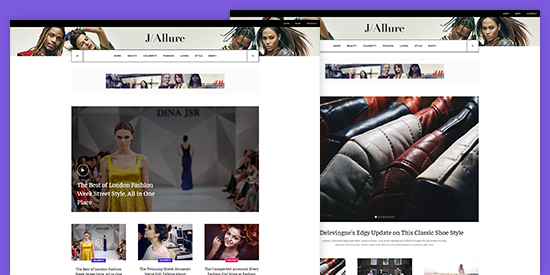 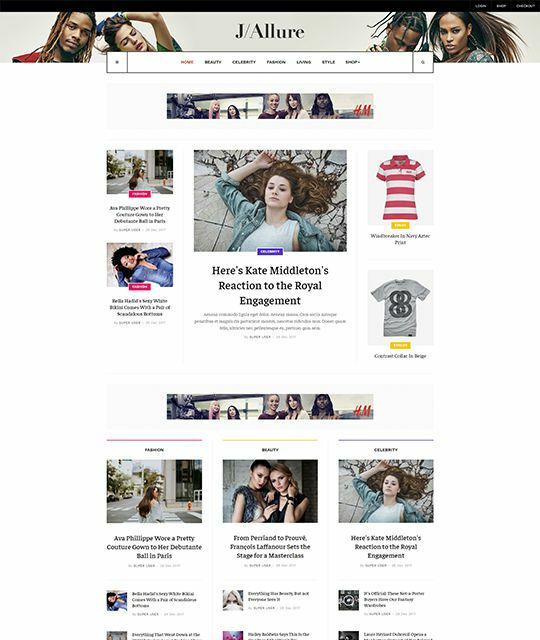 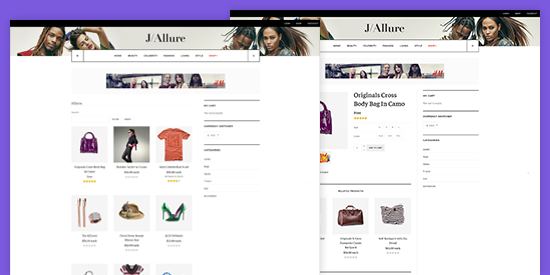 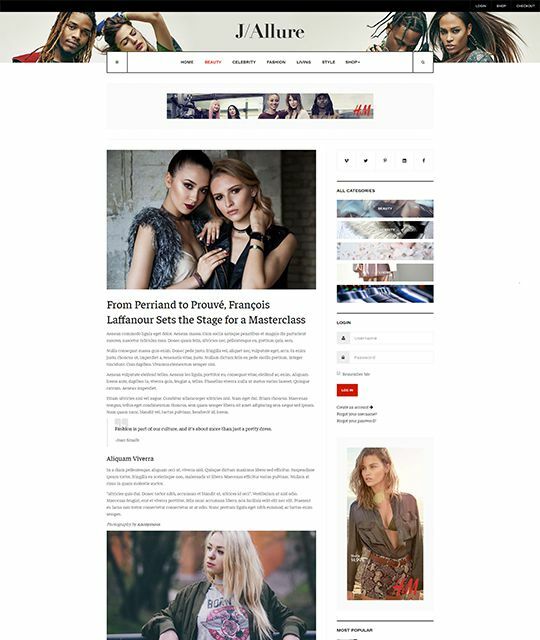 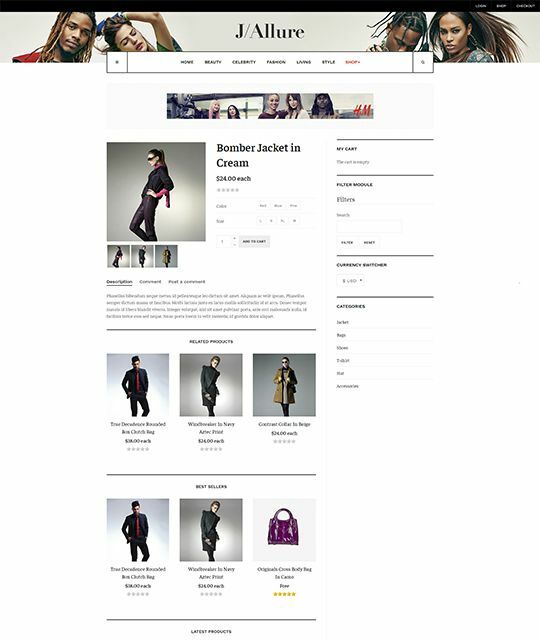 With creative design, built-in features, flexible multiple views for content, JA Allure will help build beauty and fashion magazine websites with ease. 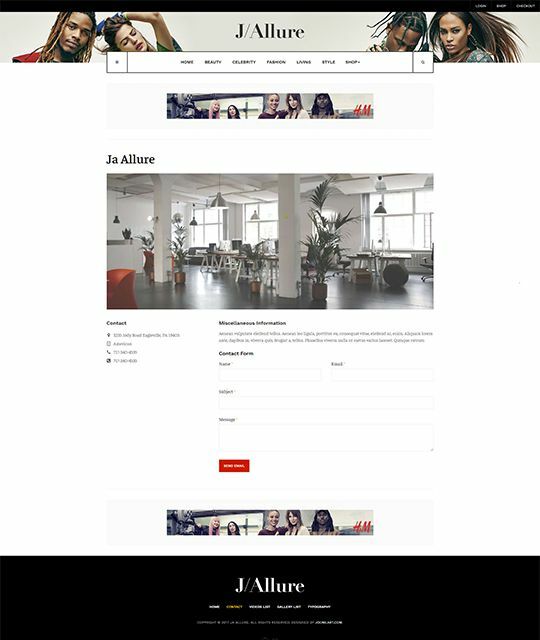 Not only traditional article, JA Allure supports 2 extanded article types: Video article and Image gallery article with additional fields to add videos and images gallery to articles to build video and image gallery magazine page. 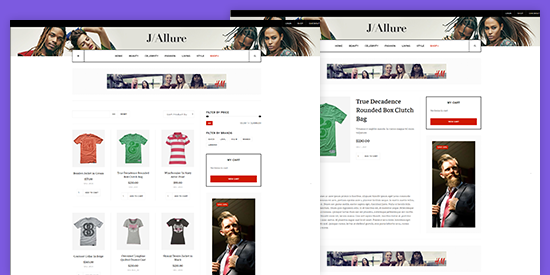 JA Allure fully support Hikashop to integrate eCommerce with all required ecommerce pages: Product categories, Product list, product details, checkout and payment method. 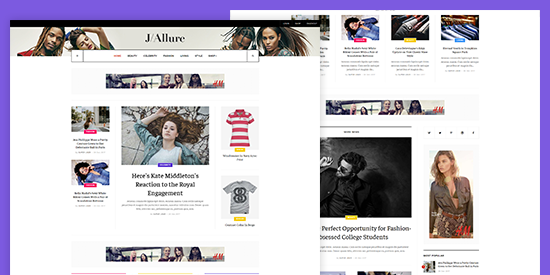 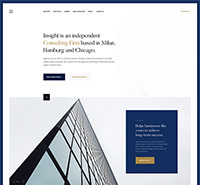 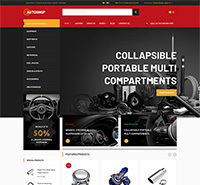 JA Allure Joomla template is designed to have an outstanding appearance and match with all responsive layouts: Desktop, laptop, tablet and mobile. 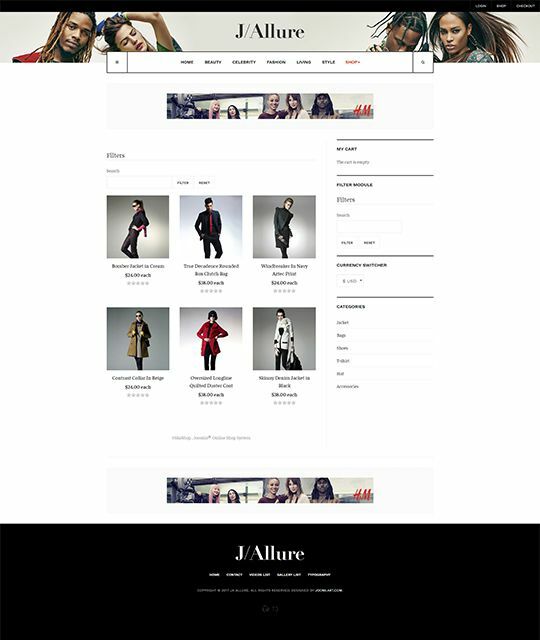 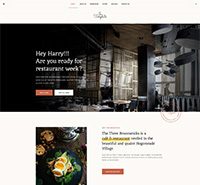 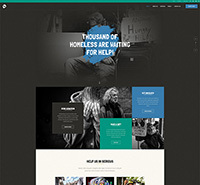 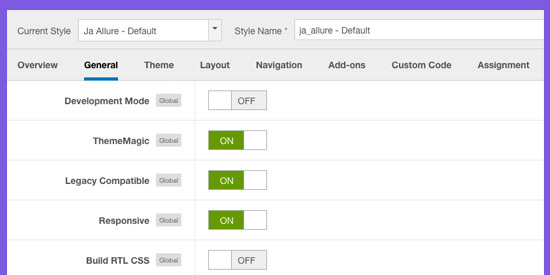 JA Allure template support right to left languages layout to build website in special languages: Arab, Persian, etc.